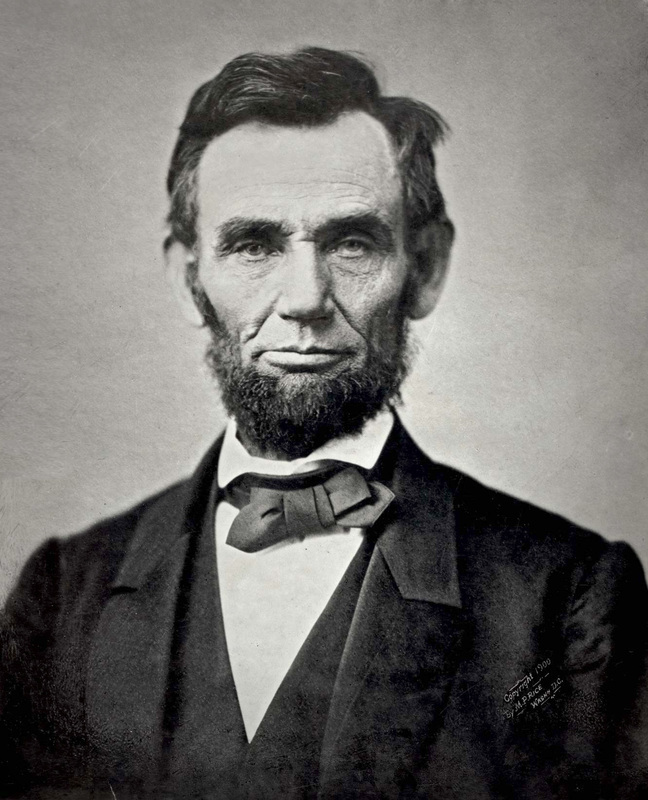 One hundred and fifty years ago this week, on April 15, 1865, famous actor John Wilkes Booth placed a small derringer behind Abraham Lincoln’s left ear. Several hours later, the president who had led the United States through the horrific Civil War that had ended only days before, was dead. With Lincoln went his goal of treating Southerners not as conquered but countrymen. The Senate’s Radical Republicans ran roughshod over a new and weak president to impose their program of punishment and retribution. To a large degree, America’s regional, political, and racial divisions are echoes of the botched reconstruction that Lincoln would not have allowed. We understand the assassination’s consequences for America but few know of its Canadian connections. A virulent racist and staunch believer in the Southern cause, Booth gathered a group of like-minded people at Mary Surratt’s Washington boarding house and hatched a plan to kidnap Lincoln. They would release him when the United States, seen by Southerners as a foreign country that had invaded theirs, withdrew its forces. To help organize the plot, Booth travelled to Montreal. Like many other Canadian cities, Montreal was a hotbed of Confederate activity. A year before, Confederate President Jefferson Davis had appointed Jacob Thompson, a former federal cabinet secretary, to save the South by going north. Thompson established offices in Montreal and Toronto. He organized Confederate deserters, escaped prisoners, and sympathetic Canadians who then harassed Lincoln’s Union with daring raids, Great Lakes piracy, and fifth column intrigues. Booth arrived in Montreal in October 1864. He took a room at the swanky St. Lawrence Hall hotel that served as Thompson’s headquarters. He met with Confederate spies and gun and blockade-runners. At the Bank of Ontario, he exchanged $300 for gold sterling. Booth worked for 10 days making plans and contacts. Booth’s failed kidnapping plot and the war’s end led to a new idea. On a single night they would kill Lincoln, Vice President Johnson, Secretary of State Seward, and General Grant. The government would be decapitated and the South inspired to rise again. However, at the appointed hour, Grant had left Washington, Johnson’s assassin got drunk, and Seward survived his stab wounds. Only Booth succeeded. Booth was hunted down and shot by a 26-man detail led by Quebec-born First Lieutenant Edward Doherty. On May 2, a proclamation stated that the government was seeking a number of Booth’s accomplices, including “rebels and traitors against the United States, harboured in Canada.” Among those listed was John Surratt. He had fled to Canada and was being hidden by priests, first in a Village north of Montreal and then in the city. Canadians helped him to escape to Europe. Sensational American newspaper coverage spoke of Canada’s complicity in their president’s murder. Public meetings and vicious letters to editors revealed even greater anti-Canadian sentiment than had developed during the war. There were calls for retribution. The rising tide of hatred led Canadians and Maritimers to renew their demand for Confederation that the Civil War had turned from a good idea to a necessity. Canada had to create itself to save itself. Today’s divided America and united Canada are the twin legacies of Booth’s smoking gun. Another great blog on a subject about which few Canadians and even fewer Americans are knowledgeable.